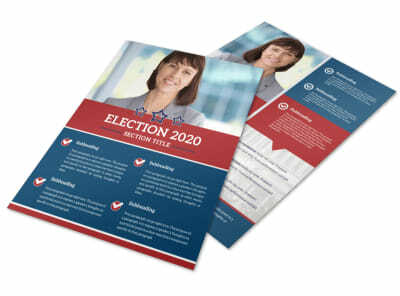 Customize our Campaign Election Flyer Template and more! 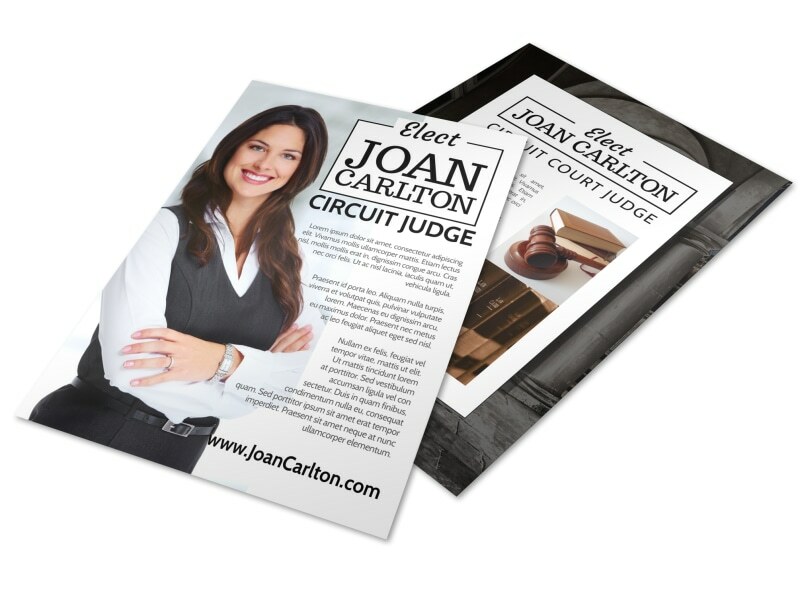 Let voters know where you stand on issues that matter to them with this custom flyer you make yourself using our online editor. 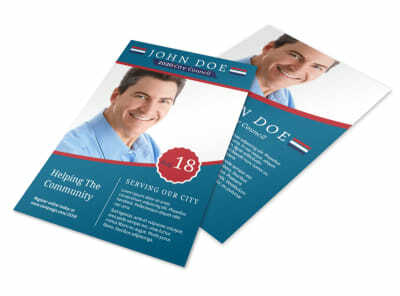 Add your preferred color theme and font style to make your message pop out and personalize your flyer with other design elements such as relevant photos. 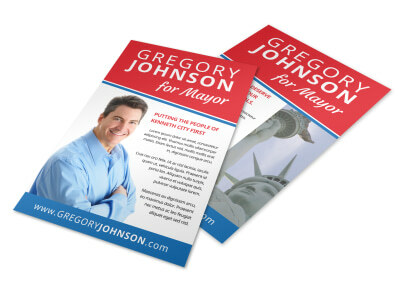 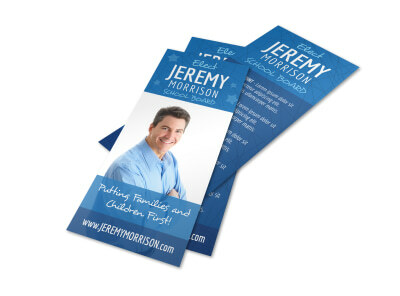 Get ready to win and create your campaign flyer right away.